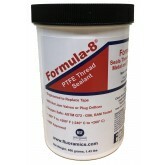 OC® Three PTFE Paste Joint and Thread Sealer, a superior oxygen-safe PTFE thread sealant paste that seals safely and more effectively than any Teflon® tape. 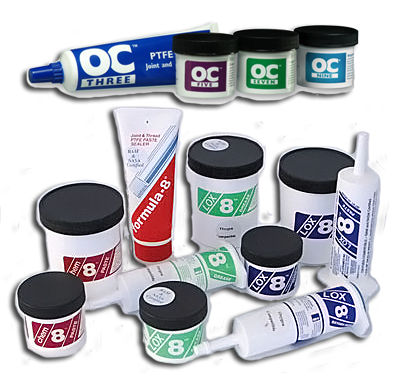 OC Three replaces Teflon® tape in any application. 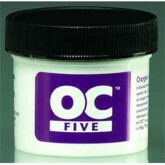 OC® Five Paste, OC® Seven Grease and OC® Nine Grease. 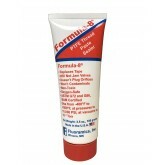 All three of these products are blended oxygen-safe formulations consisting of polytetrafluoroethylene (PTFE) particles and polychlorotrifluoroethylene (PCTFE), producing a superior sealant that is chemically inert and environmentally safe. LOX-8 Thread Sealant is used in applications requiring an oxygen-safe, waterproof (or dry) thread sealant that can withstand both high extreme temperatures and high pressure. 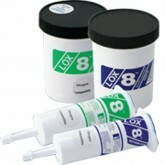 LOX-8 is a great lubricant for O-rings and gaskets in oxygen equipment.